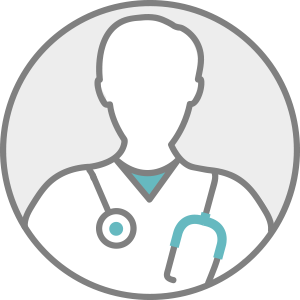 Dr. Haq, MD is a practicing Internist in Tacoma, WA. Dr. Haq graduated from Ross University School of Medicine in 1999 and has been in practice for 20 years. She completed a residency at Kern Medical Center. She currently practices at Joseph Francis Minore Sr MD and is affiliated with Swedish Medical Center First Hill Campus. Dr. Haq accepts multiple insurance plans including Aetna, Medicare, and Blue Cross Blue Shield. Dr. Haq also practices at Valley Medical Group-Renton in Renton, WA.